TNT premiering Falling Skies in the neighborhood of Summer movie season was a smart move � this is one televised alien epic that delivers big screen thrills week after week that you don’t have to leave home for. Having watched about eight hours of Falling Skies so far, and being a well-qualified science-fiction freak with a sub interest in UFOs, I can offer a general opinion to like-minded TV and Movie fans upfront: watch it, you won’t be disappointed. Now let’s see if I can sell this thing to the skeptics. 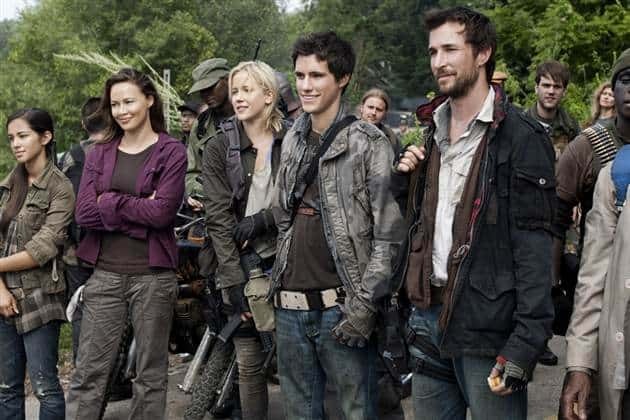 The first big surprise for me when I watched Falling Skies was how much it defied my expectations. I think most hardened, or even casual, science-fiction fans will come into Falling Skies with preconceived notions about what it is about. The whole ‘aliens invading Earth’thing � done to death, right? Sure Falling Skies is a take on the alien invaders trope, but the series manages to separate itself from what makes most of the entries in this tried-and-true sub-genre in some very compelling ways, and these are not subtle differences at all. 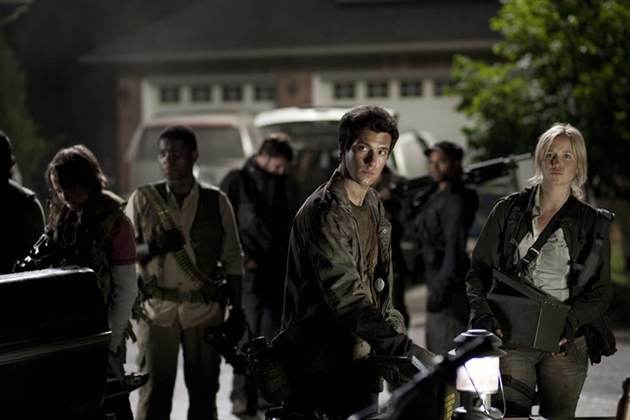 For starters Falling Skies takes place in the wake of a successful alien invasion, after mankind has been nearly blasted into extinction by the superior technology of the aliens. The life before the invasion is quickly becoming a faded memory as survivors struggle to stay alive and stay under the alien’s radar. A new ‘�military’has arisen that more resembles guerilla squads and sleeper cells than any armed forces as we know them now. Embedded amongst these fragments of resistance are what remains of the civilian population. The aliens intentions for the human race are unknown. The initial assault left most of the population dead, but the alien force’s kidnapping of human children suggests that the invaders have a practical reason for allowing a small number of humans to live. As for the children taken by the aliens, let’s just say their purpose to the ET’s is a plot point that is mysterious and unfurls as an overarching plot point. The greatest thing any Science Fiction story can do is create a world with specific and unique conditions that make an identifiable brand of high drama possible. This is where Falling Skies really cooks. The fore-mentioned alien invasion plot details could belong to any number of generic evil-E.T. plotted cult film or blockbuster, what Falling Skies can call its own is the complex craft of characters and stories that evolve in its unique world. 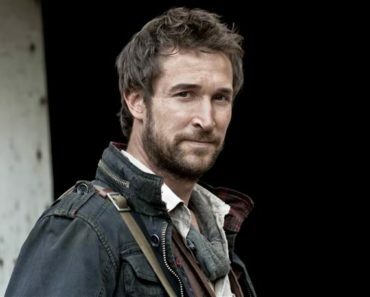 Here we have characters like Tom Mason (Noah Wyle), a history professor from Cambridge, whose knowledge of military history mixed with his formidable new-found skills as a guerrilla fighter find him as second in command of the 2nd Massachusetts regiment. 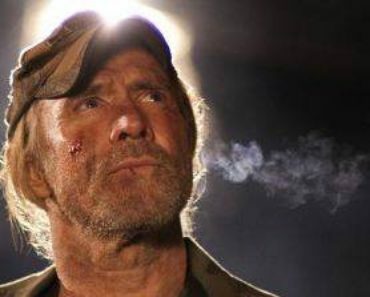 Mason answers to Captain Weaver (Will Patton), a grizzled military veteran whose absolute dedication the ‘�greater good’is as admirable as it is callous�he’s the guy you’d hate to have in the charge, but the first you’d want to have your back. On the civilian end of things you have Anne Glass (Moon Bloodgood), a pediatrician and acting Doctor of the 2nd Massachusetts who often finds herself the voice of the ‘�people’, particularly when Captain Weaver’s seemingly ruthless regimentation of the civies begins to wear them down physically, emotionally, and spiritually. With an array of supporting characters adding additional shades to each point of this triangle of lead characters, you get a complex palette of emotions and perspectives running through the story-lines of Falling Skies. In terms of how the writers use this palette, Falling Skies establishes itself as a writer’s room full of exceptional scribes with a real head for how to build narratives that exploit every aspect of the raw material. 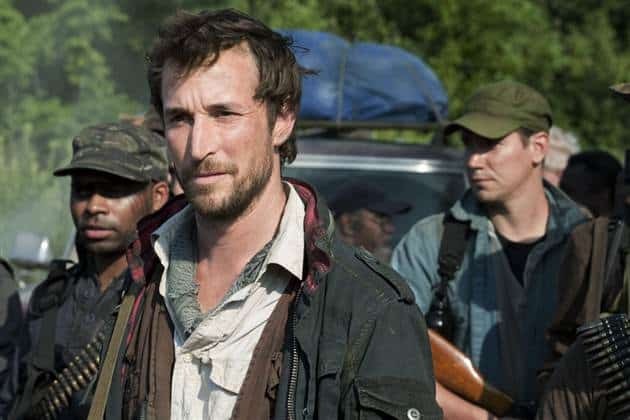 In the world of Falling Skies, where the characters live under the constant threat of sudden extinction and trudge through their days with fresh layers of traumatic stress, the moral struggles that develop amongst these very different character archetypes are all that much more interesting in that, given the situation, any one of them could be right or wrong. You will find yourself disagreeing with Tom as much as Weaver; Anne’s refusal to compromise her own sense of humanism will often times prove a tragic weakness, but just as often a glimmer of hope. 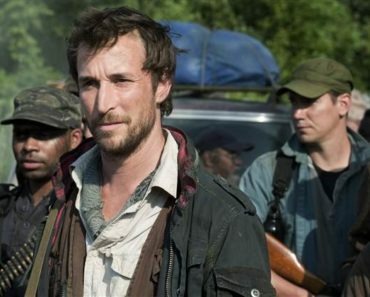 One thing that Falling Skies does not avoid is how dark and morally prickly ‘�survival’can become. In terms of alien excitement, of course there is plenty of that. Falling Skies is a fantastically exhilarating alien adventure, and the battle sequences are expertly executed with special effects worthy of Imax. 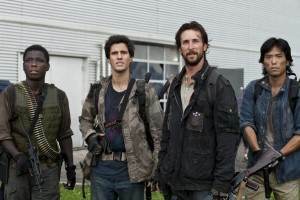 If this were all Falling Skies had to accomplish to become a hit, I’d say TNT had a big winner here � the fact is Falling Skies excels where it really needs to, in building complex characters involved in dramatic conflicts that demand your attention, while examining emotions and moral dilemmas you wouldn’t find anywhere else. If you like alien action, and thought provoking drama, Falling Skies has landed. 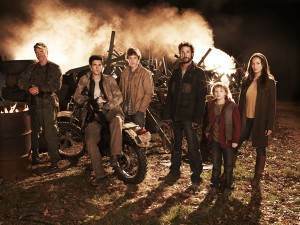 Falling Skies premieres Sunday, June 19th, on TNT at 9/8c. This show reminds me a bit of Jericho, in a good way. I'm optimistic. That's a great comparison, and I stopped short of making it myself. It is valid, but I think Falling Skies has its own brand here. You won't be disappointed. I would only hope it's as good as the recent National Geographic Channel documentary "When Aliens Attack"! That was a tremendously exciting doc with some effective and scary action sequences, plus a cadre of brilliant scientists and military guys who were incredibly entertaining. Completely great! TNT is very gung-ho on Noah Wylie but we'll have to see if he has true action-man chops (on a level more than those "Librarian" movies, please…). 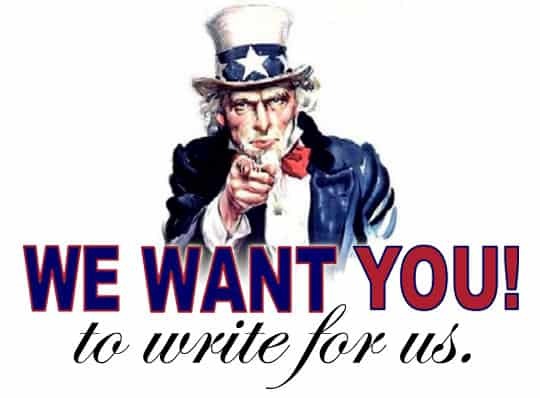 But as you say, probably worth checking out if aliens are your cup of tea, as they are mine! IT seems TNT has finally struck gold a second time since the closer. I often heard TNT referred to as the station where you can find water down versions of shows already on broadcast. I have to agree that it sounds a lof like Jericho. even one of the characters sounds especially like Jonah Prowse form Jericho. The character John Pop is supposed to be some ex-convict that leads a bunch of bad boys and is a member of a motorcycle gang. That sounds like Jonah Prowse to me. http://falling-skies.org also thinks that. And when I read what I read here I can see others think that too. I'm not trying to insult Jericho fans at all, I loved the show, however I really don't see where Jericho owns these particular archetypes. It's like saying Jonah was a permutation of Sawyer from LOST, who was a knock off of Han Solo, who was a knock of of …. John Pop is a very well done anti-hero, but a Jonah knock off? I say heck no. Not even close.